Hi guys! I'm sorry, this will be a supershort post. It's almost midnight here in Sweden and I haven't had a good night's sleep in a while so I'm starting to get really tired. 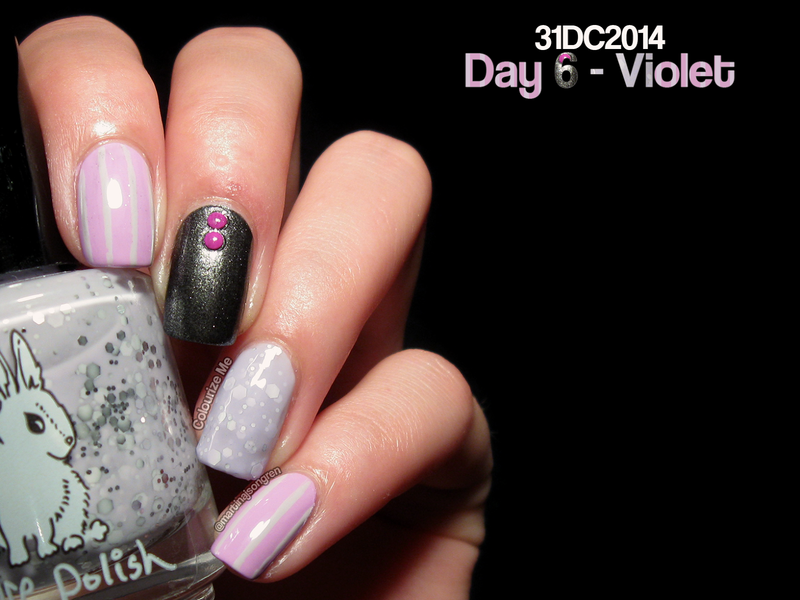 Day 6, violet, let's go. 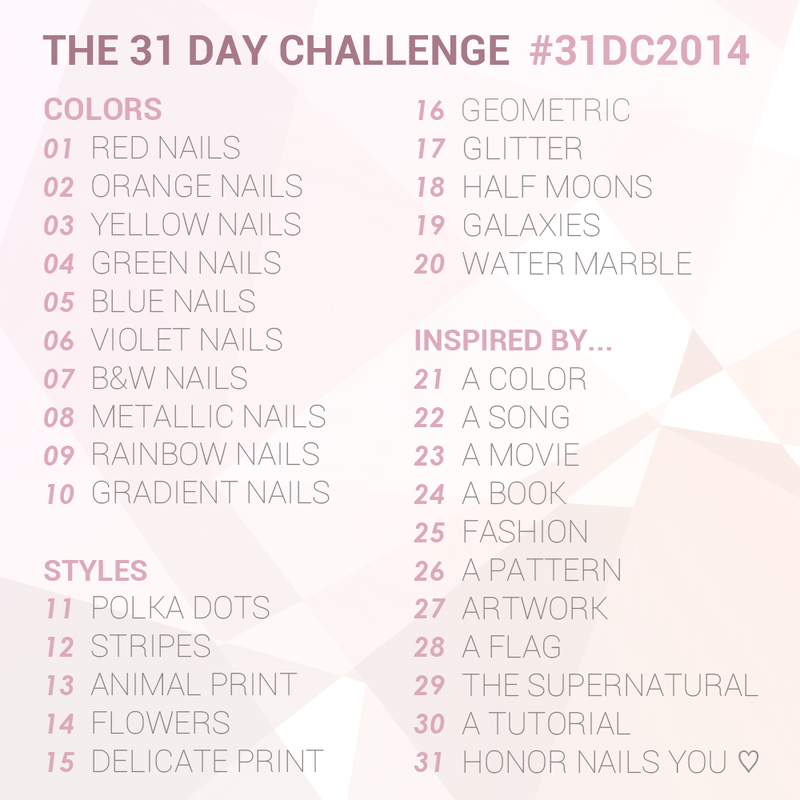 Check out day 6 from last years challenge, click click!